Some fantastic new images and some fantastic footage! Not to mention that there will most likely be tonnes more from the game show floor as the press get their hands on the demo and play through it...all with their new and swanky 360 slims in their back pockets. Damn, wish I was in gaming journalism haha. Well without further ado and with much rejoicing here are the lovely pictures nabbed from ign. Obviously these have some amazing detail in them when you get them huge, just click to open them up. 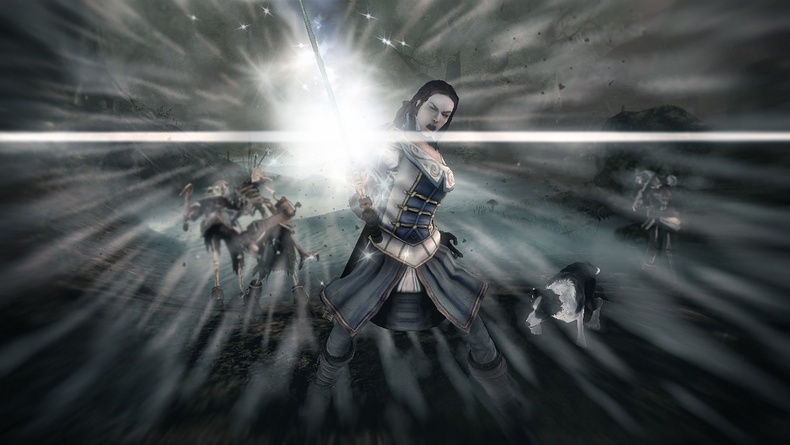 They show off the female hero, some new landscapes and clothing, the dog in all its fluffy glory. And we get more of a glimpse of the mysterious Aurora. 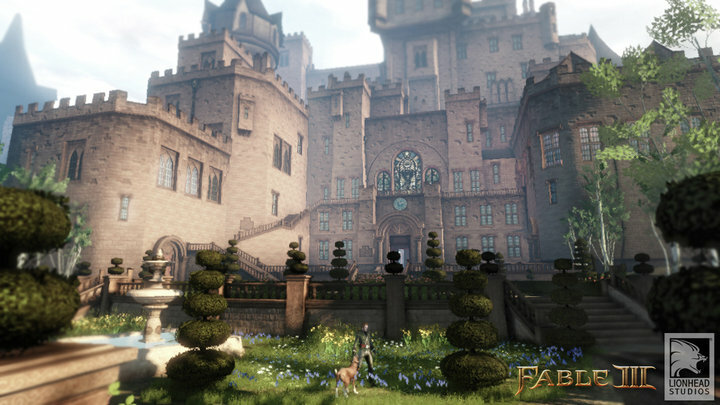 Which is looking more and more like Prince of Persia land by the second. As if that wasn't enough check out the trailer from the event right here and see the glorious gameplay and awesome teasers in there. Will be doing a full screen capture on the trailer soon for you guys so watch this space for more images in HD. For now, revel in the awesomness which is Fable III and watch your feet little Sparrow, because there is no telling where the road my sweep you off too! So with e3 around the corner, here is even more of a juicy image than the first one of the Captain. Here we have a prime piece of real estate for your hero to enjoy. It looks pretty swanky and can't wait to own it. 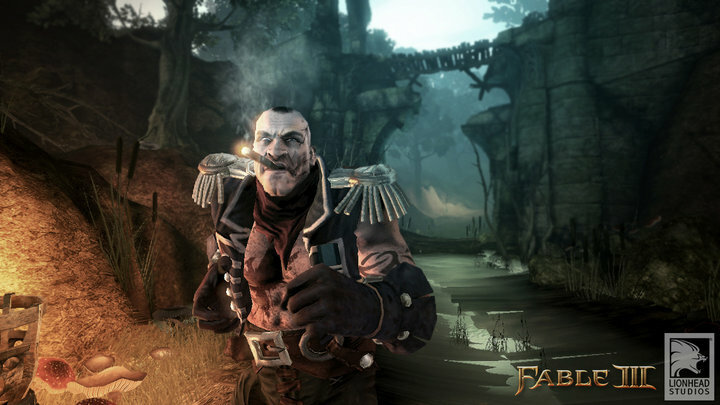 Check back here soon for more Fable information and of course all the coverage from e3. 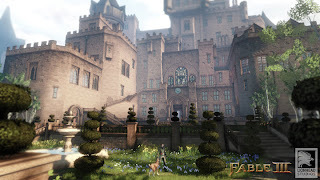 Wow its been a while since we had some information from Lionhead about Fable III. But, finally yesterday they released an awesome image of 'The Captain' from the game. We saw this a while ago when it appeared in OXM UK but now they have a nice detail version. So he is code named The Captain, and they won't say much else. But, he could well be another mentor for your hero, maybe even being a replacement on the 'evil' side for Walter that we have seen in other screenshots? He certainly likes hanging out in a dark wood, and getting his boots muddy. So sounds like an awesome bad guy. Just an awesome song there to finish it off. e3 SOON! So more news on the horizon.